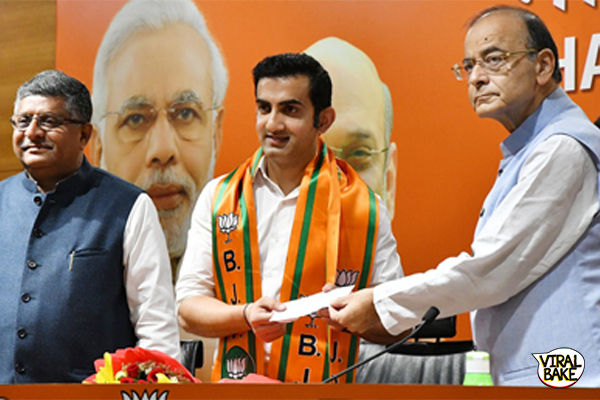 On Friday, Arun Jaitley (one of the two union ministers) held a press conference to announced that Gautam Gambhir has joined the BJP party. “It is a significant induction,” said Arun Jaitley, knowing that the general elections are going to start very soon. 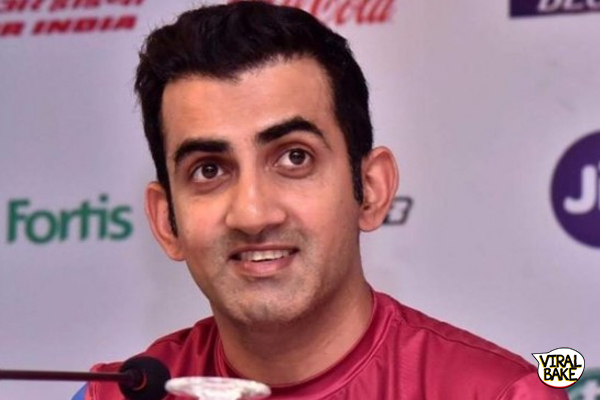 Former Indian cricketer, Gautam Gambhir might take part in the upcoming April-May election. Why did he join the political party? Gautam Gambhir is an honored Indian cricket team player. He played a key role in India’s triumph in the 2011 T20 World Cup. Recently, he was also honored with the Padma Shri Award. Before deciding to join the party Gambhir used to be India’s opening batsman. He retired from cricket in December after a 15-years glorious career. Besides that, he runs a community kitchen and occasionally does the cricket commentatory. Though, Gambhir is not the only cricketer to join a political party. Navjot Singh Sidhu and Vinod Kambli are two of the other cricketers who have joined politics. His performance was always up-to-the-mark on the field, except for few downfalls. It would be great if the former cricketer performs the same in politics. From where he’ll be running his campaign? We still need to know from which constituency he is going to take part. But it is confirmed he will stay in Delhi. Knowing that Gambhir is a Delhi raised and born, the party will allow him to run from one of the seven constituencies in Delhi. 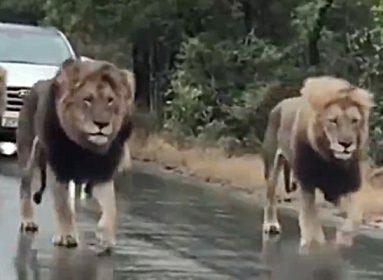 This way they will have the advantage of his popularity. But there are many reports suggesting, Gambhir will be running from New Delhi constituency. Currently, it is held by Meenakshi Lekhi another member of the BJP party. 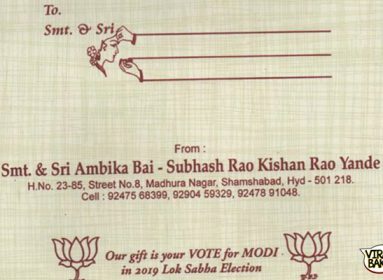 Also Read: #Chowkidar Chor Hai: Are Memes Actually Becoming a Part of Indian Political Campaigns? As Gambhir is familiar with the city, maybe, when he comes to power he will be able to make some necessary changes in the favor of common people. But for now, nothing is confirmed as Jately said, “the party will take a call at a suitable time whether to field Gambhir into the Lok Sabha poll. Several candidates still to be announced, Gambhir may field from one of the Delhi’s constituency. How do you think will Gambhir perform in politics?